SEOUL, Nov. 25 (Yonhap) -- South Korea is set to deploy newly developed weapon systems next year, including ship-based guided interceptors, defense industry officials said Sunday. 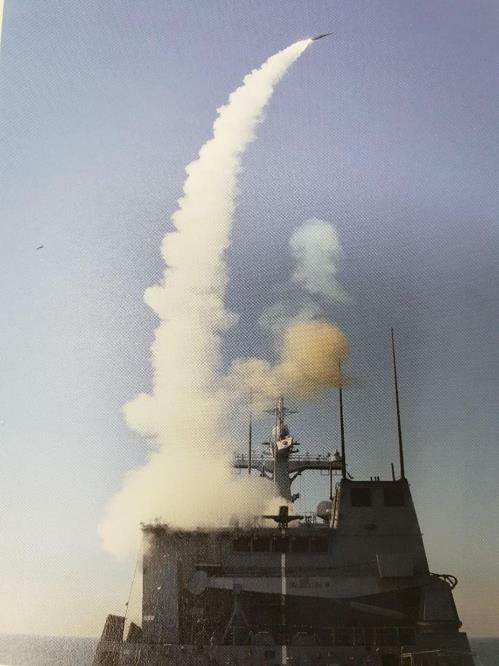 The state-run Agency for Defense Development (ADD) has already completed the development of the guided missile, named Haegung (sea bow), designed to intercept incoming enemy missiles or shoot down aircraft. It's launched from a vertical platform, with its radar system able to detect several targets simultaneously. In an evaluation test, nine out of 10 guided missiles hit their targets accurately, an ADD official said. The development of the Haegung began in 2011, and it will be deployed on the Navy's frigates and landing ships. The ADD also plans to finish the development of a medium-altitude unmanned aerial vehicle (MUAV) around September next year for delivery to the Air Force. It's a drone operating 10-12 kilometers above the surface with its radars having a range of up to 100 km. The combat deployment of the Korean Tactical Surface to Surface Missile (KTSSM) is expected in 2020, according to the ADD. It's capable of destroying long-range artillery pieces hidden in underground tunnels. The ADD, meanwhile, is pushing for the development of a long-range surface-to-air missile (L-SAM) that will be a key element in the Korean Air and Missile Defense (KAMD) system. It's a missile system aimed at countering North Korea's nuclear and missile threats. 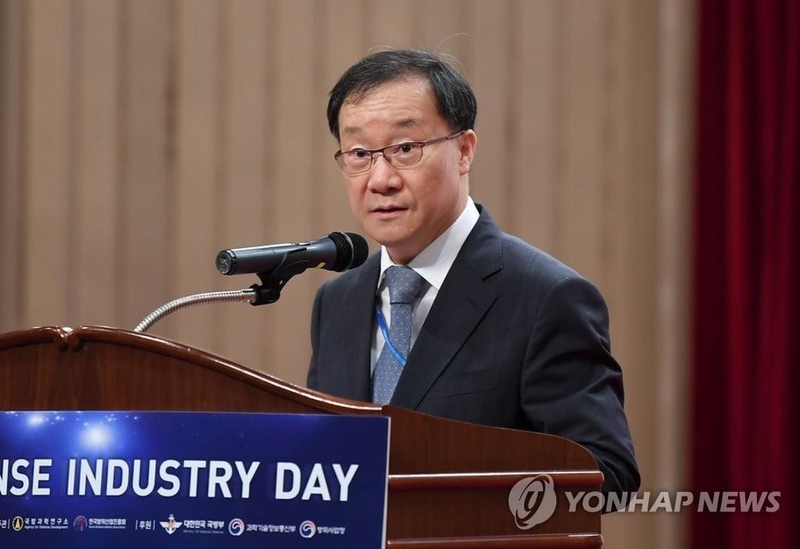 "L-SAM can be developed sufficiently with domestic technology," the ADD president, Nam Sae-kyu, said in a recent meeting with reporters. The ADD has set 2024 as the deadline to wrap up development and put the missile into operation. L-SAM's maximum interception range is reportedly between that of the PAC-3 missile (30-40 km) and the THAAD rocket (100 km).